Yogyakarta is always worth a visit to experience its indigenous Javanese culture. Yogyakarta is rich not only in culture, but also in history, both for its centuries-long sultanate and for its role in the country’s independence movement. Honestly, I didn’t expect to visit so many places during a short business trip. 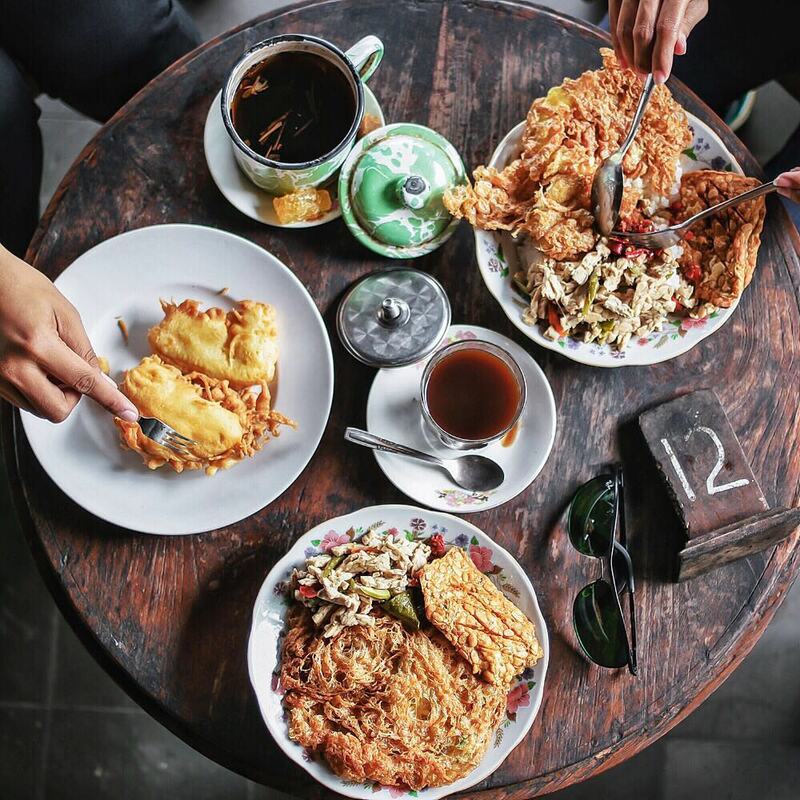 In Yogyakarta, you can explore culture in the museums but also on the streets through traditional dishes. Here are eight places in Yogyakarta to take a crash course in Javanese culture. 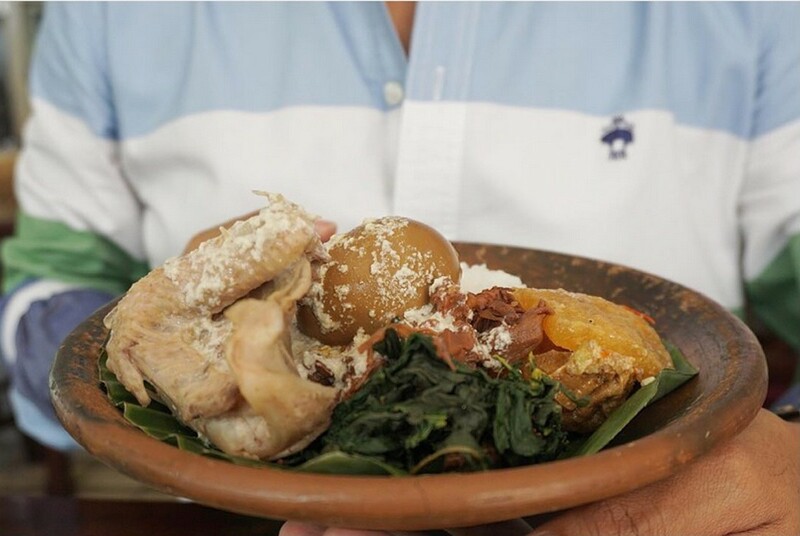 Gudeg is a must-try traditional dish made from jackfruit that can be found anywhere in the city. One of the most notable gudeg centers is Sentra Gudeg Sleman on Jl. Agro, located to the north of the Forestry Departtment of Gadjah Mada University. There are many gudeg restaurants to choose from, with prices varying from Rp 20,000 (US$1.5) to Rp 30,000 per portion, and many styles of gudeg, too. For starters, try dry gudeg (Gudeg Kering), Solo-style gudeg (Gudeg Solo), and white gudeg (Gudeg Putih). 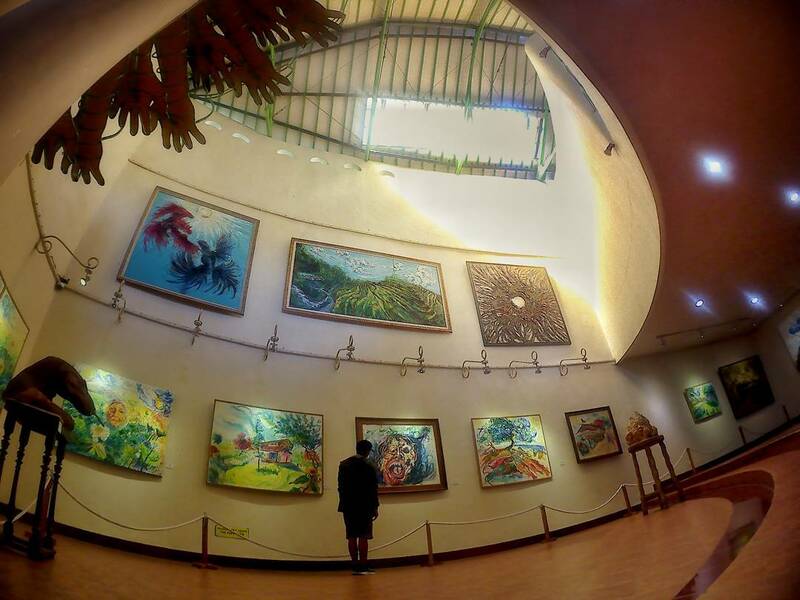 The Affandi Museum is an absolute must for any self-proclaimed art lover, as the museum houses 300 original paintings by the master painter, as well as artworks by his family. Located on the bank of the Gajah Wong River at Jl. Laksda Adisucipto 167, the building housing the museum is uniquely constructed. There are four galleries and each painting is displayed with its own story. Marvel at Affandi’s masterful art for an admission fee of only Rp 20,000. Formally known as the Kraton Ngayogyakarta Hadiningrat, not many know that at the Yogyakarta Royal Palace, or Kraton Yogyakarta, located at Jl. Rotowijayan No. 1, visitors can enjoy cultural performances every day from 10 a.m. to 12 p.m. The performances vary according to a daily schedule. 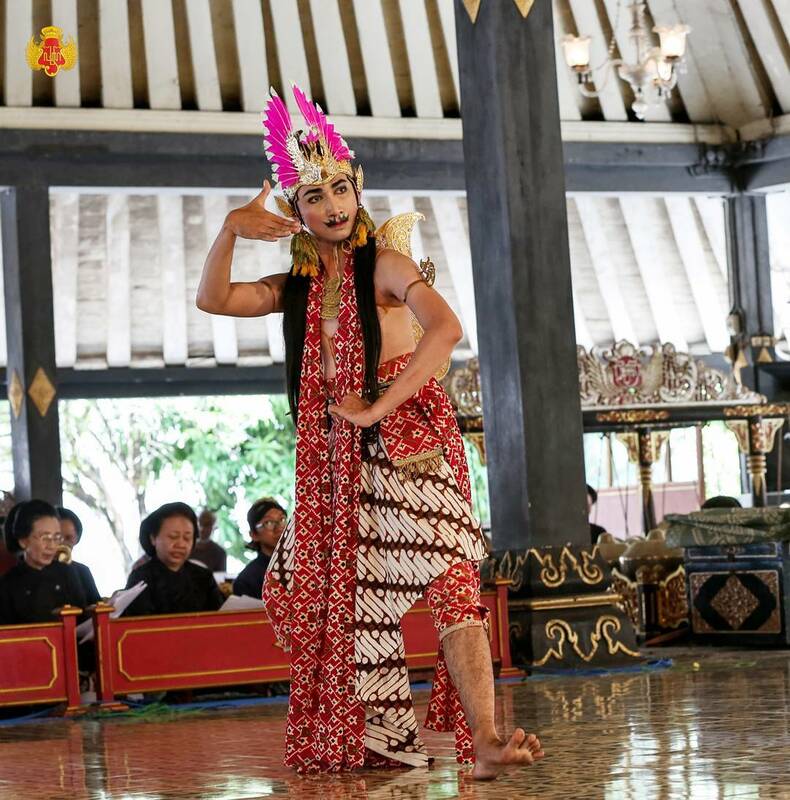 I went there on a Sunday, and was presented with a traditional Javanese dance performance based on the epic of Ramayana. After the performance, I strolled around the kraton and stopped by the museum, which displays royal items from the eras of previous sultans. The admission fee is Rp 7,000. Feast like a king — or a sultan, to be exact — at the Bale Raos restaurant. Located in the Kraton area, Bale Raos serves exquisite foods usually served to the sultans, along with a selection of traditional dishes. Immerse yourself in a traditional Javanese ambience, as the restaurant is designed to resemble a joglo (Javanese traditional house). A hidden gem is the Ullen Sentalu Museum, named the best museum in Indonesia by National Geographic Indonesia. Located along Jl. Boyong near the Taman Wisata Kaliurang cultural park, the museum displays relics and artifacts from the Kraton Yogyakarta, as well as the royal houses of Pakualam, Surakarta and Mangkunegaran. It provides a look at the history of the palace and the life of royal families, as well as trivia and facts rarely shown to the public. 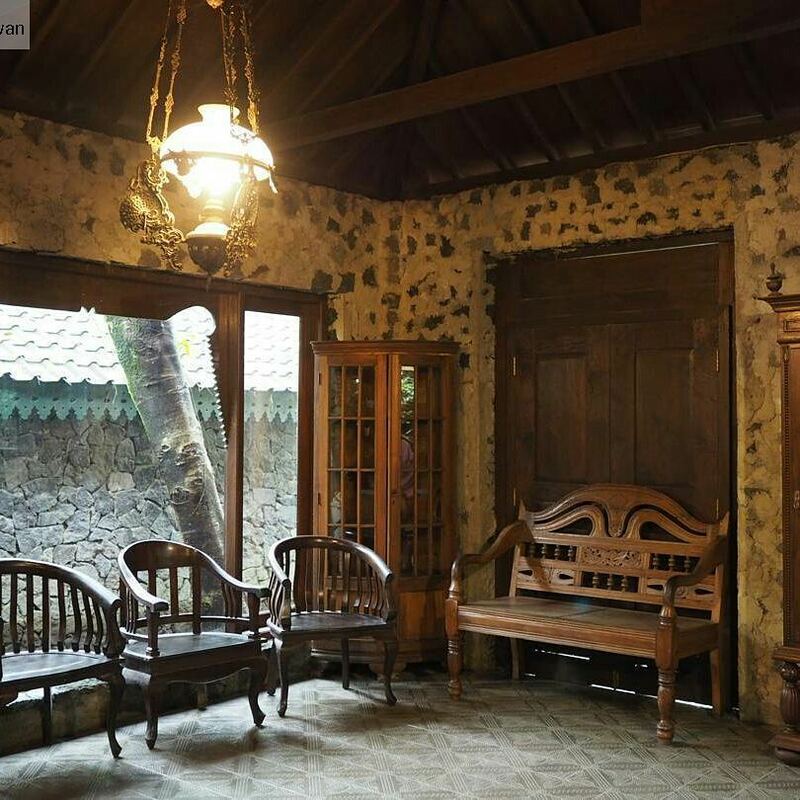 Take a walk inside the hilltop museum with a glass of jamu (herbal beverage) for a Rp 30,000 admission ticket. Waroeng Kopi Klotok is located in Pakem at Jl. Kaliurang Km 16. This restaurant is packed with university students looking for cheap, tasty eats. One of their favorites is nasi megono, a traditional rice dish from Pekalongan. As a plus, visitors can watch the chefs cook in the traditional kitchen. 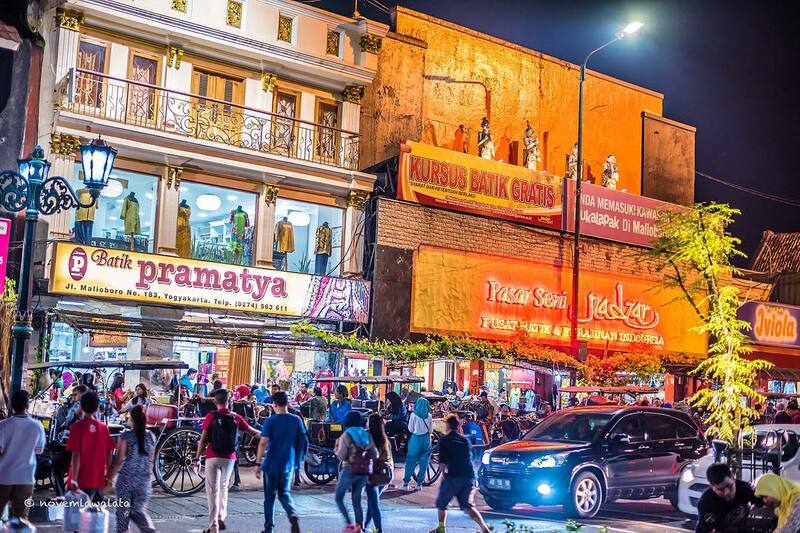 Malioboro is the heart of Yogyakarta, combining traditional and urban lifestyles on one street. Try to visit the street at night to see traditional culture performed on the streets, including traditional music keroncong. Jl. 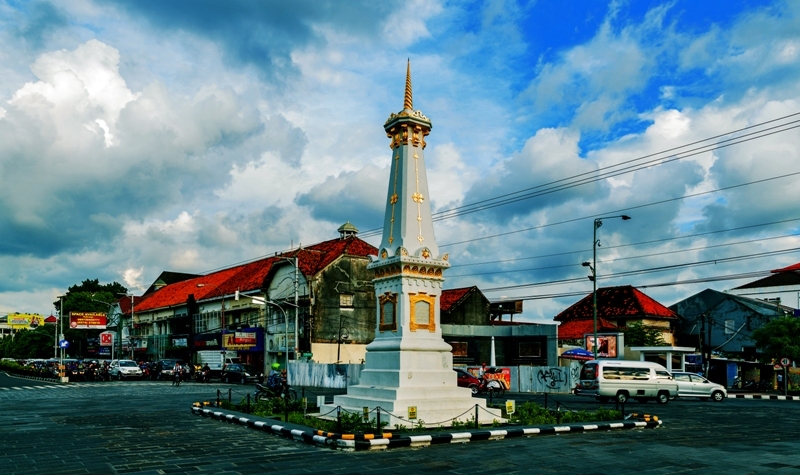 Malioboro is the perfect place to try street food and buy souvenirs, from traditional handcrafts to bargain batik. If you visit during the day, spare some time to take a look into the Fort Vredeburg Museum at the end of the street. Looking for a midnight snack? 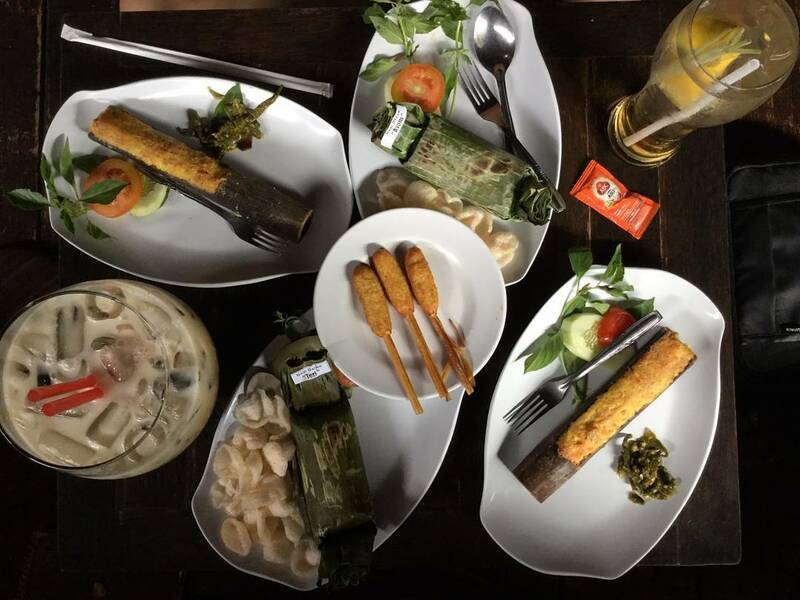 The richly decorated Javanese restaurant, House of Raminten, is open 24 hours at Jl. FM Noto No. 7 in Kotabaru, Gondokusuman. My favorite is ayam koteka, minced chicken fillet mixed with eggs and grilled in a bamboo tube. 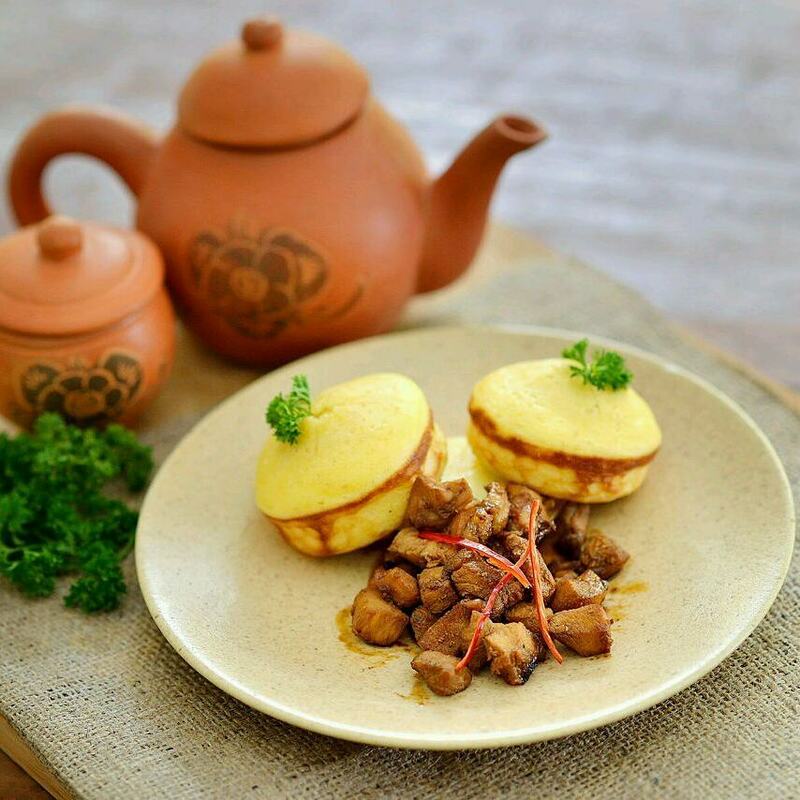 The House of Raminten serves traditional dishes and desserts with prices ranging from Rp 10,000 to 30,000.